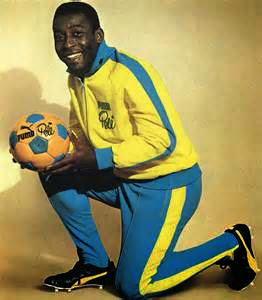 Legend has it that Pele was paid $125,000 for his deal to wear the boots starting with the 1970 World Cup. The contract was sealed in the final between Brazil and Italy when Pele asked a referee for a moment so he could tie his shoe guaranteeing that the TV cameras were pointed at his Pumas. Professional players now use boot companies as significant means to increase their off the field earnings and will be associated with those who pay well as opposed to the producers of the best shoes. No sportsperson alive would ever disadvantage themselves by sporting inferior footwear so discerning consumers are left to conclude not one branded shoe is better than another. Although one cautionary note here is for the best in the world have their shoes purpose made for them as opposed to the pair you and I will buy over the counter. Signature shoes i.e. football boots fully personalised with either their name, initials, number or club logo embossed on the boot, are now common place and the ultimate status symbol for stars of the soccer field. In the past the standard way for football boots to be identified has always been the black permanent marker pen, ugly and not very professional. Many retailers now offer various options and colours to personalise football boots by using the very latest embroidery machinery. These are now found across all sports but rarely draw much official attention as long as they comply with the game’s regulations. There was some controversy in the past when conflict between team sponsors and the individual’s desire to self promote their own products. In the FIFA World Cup 2006 (Germany) rivalry between the key sportswear manufacturers, inevitably led to banning of all footwear other than those endorsed by the team’s sponsors. In Germany, the squad was sponsored by adidas and team members were told they must wear adidas boots otherwise they would not play. The German national soccer coach had to remind his players the equipment contract stated players must be completely kitted out in adidas gear. 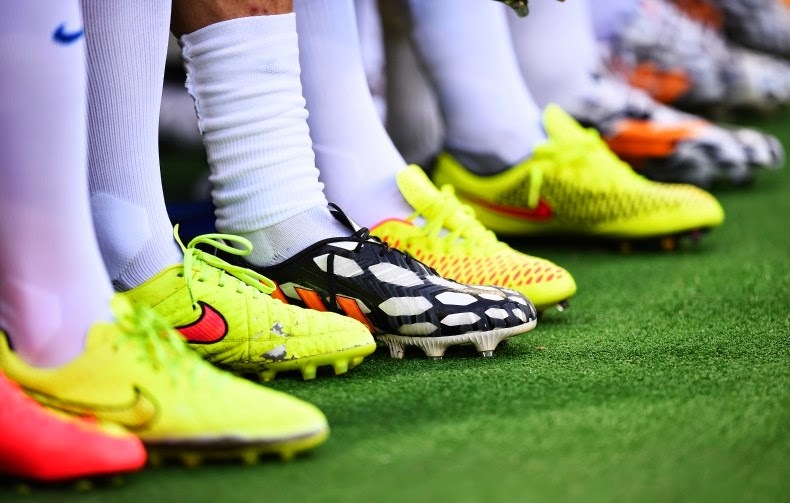 The contest has intensified since FIFA changed the rules and now footwear is the only piece of major equipment that does not have to be produced consistently by the same manufacturer. Team shorts and shirts are contracted to a specific company but individual players are free to wear the shoes they want, even if they are made by the rival of their shirt company. According to Repucom’s Celebrity DBI tool which measures the perceptions of over 6,500 people in 13 international markets, representing the views of more than 1.5 billion people. 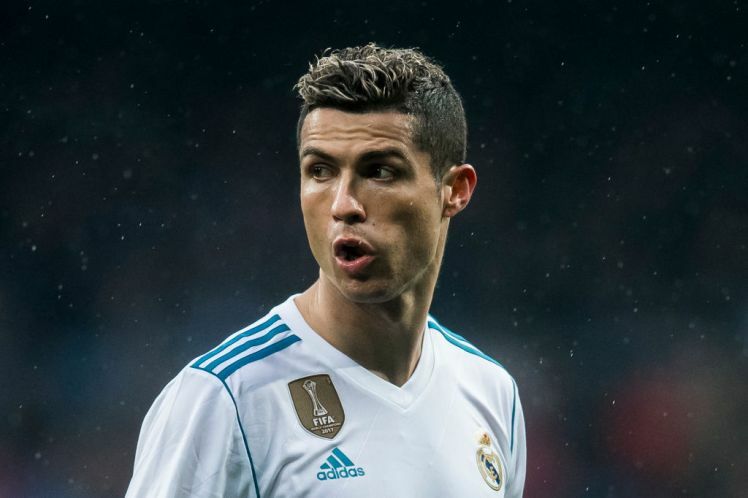 The top three most marketable players in the world are: Portugal’s Cristiano Ronaldo who has an estimated $(US) 9.5m per year deal with Nike; Argentina’s Lionel Messi ; and Spain’s Gerard Piqué . Companies use celebrity endorsement to sell their product because it helps create in the ind of the consumer a strong emotional connection with a brand. Global awareness of an indivudual like Ronaldo. Given the huge amounts of money at stake it is no surprise shoe companies do almost anything to attract people’s attention to their products. 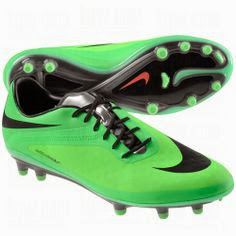 After all there is no doubt a pair of fluorescent boots stand out a lot more than staid black. Stars like Ronaldo,Messi, Neymar and Balotelli are paid undisclosed amouts to wear the shoewear of Nike, Adidas and Puma etc., Each company will do their very best to have their product stand out. If you were to believe the sale rhetoric company revolutionary technological advantages with each new line of soccer boot. In truth the dominating companies supply similar product as in light weight soccer slippers with emphasis on tread and grip and an uninterrupted sweet spot. New polymer technologies and knitted fabrics are combined to give a comfortable foot protection which in the main withstands the rigor of all weather competition. Soccer shoes are available in high colourways for no other than reason than to sell shoes. The shelf life of a particular model is short (approximately 3 months) and replaced by the next fad. In true consumer traditions of the new line has no real advantage over its predecessor other than it has a different colour or incorporates novelties such as knitted ankle warmers or different coloured boots. Most consumers remain brand loyal, whilst others seek out justification from the marketing techo-gobbledygook, why they must have the latest pair. 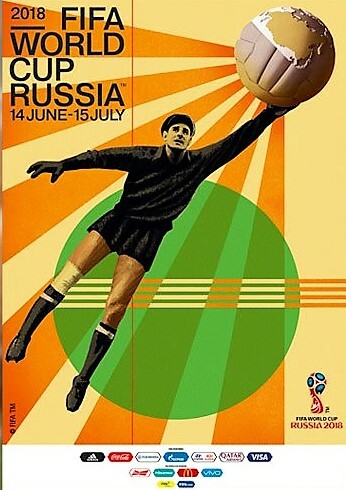 The FIFA World Cup™ is the biggest single-event sporting competition in the world. 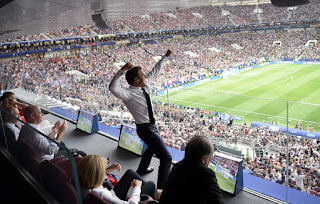 Previous records indicate 715.1 million people watched the final match of the 2006 FIFA World Cup held in Germany and the 2010 event in South Africa was broadcast to 204 countries on 245 different channels. 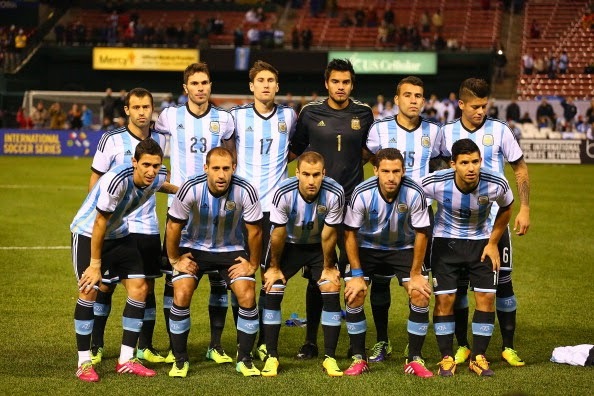 3.2 billion people watched the 2014 FIFA World Cup™ world wide. Global events of this nature provide unique selling opportunity which commercial multi-nationals take full advantage. 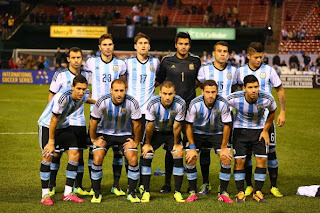 Players and clubs are routinely sponsored by soccer requisite suppliers and derive considerable income from this source. However it is the skill of the player, and not the calibre of boot that wins the glittering prizes. Marketing experts have more or less accepted this and subsequently reteric in more recent years gives greater reliance to personal endorsements. As with all things high profile there is at least a couple of problems with player endorsements, or at least risks to the sponsor as well as the endorser. Sponsoring a known personality may attract fans to the product but to those potential customers who do not like, or identify with, the personality then it becomes instantly less attractive. This is especially the case if the boot has direct reference to those who endorse it i.e. a signature boot. Companies also have an added problem if their player signs with a club which has a rival logo on the shirt, socks and shorts. Throughout his career Cristiano Ronaldo remains the ideal ambassador for the game. Somethimes through no fault of their own players become embroiled in controversial circumstance associated with their sponsor's human rights policy's and or use of animal skins. English internationalists, David Beckham and Michael Owen were previously the target of animal rights activists because the boots they endorsed were made from kangaroo skins. Other time the bad behaviour of players on and off the field cause much concern to sponsors and whilst a degree of notoriety may enhance the commercial value of players anti-social behaviour can have a delitarious effect on sales. In an unpublished thesis by Butcher (2002), a survey of buying habits of players indicated professional footballers did look for specific features in the choice of their footwear whereas amateur players bought their favourite brand and or were more likely to be influenced by the brand of their favourite player. Hence the marketing of boots continues with more and more spectacular stunts to entertain the discerning and attract the unwary. Butcher S. 2002 Unplublished thesis. Northampton: Nene College.